In this class, we consider the impact of European Modern painting on American art, particularly through Provincetown. 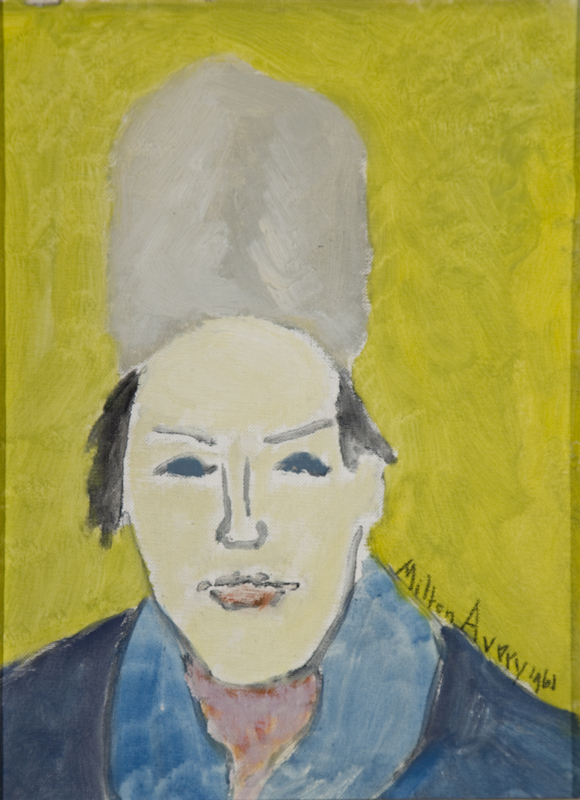 We will have the opportunity to see original works by Marguerite Zorach, Milton Avery, Marsden Hartley, Janice Biala, and others in the Provincetown Art Association and Museum collection who were influenced by, or exhibited with the European moderns. Sketching from reproductions of Cezanne, Matisse, Bonnard, Beckmann and others, we will further the investigation. Finally, bringing these inspirations into our own practice, we will paint outdoors from nature in the neighborhood around the Provincetown Art Association and Museum. Valerie Isaacs is new to Provincetown, painting outdoors here since 2016. She is represented by Julie Heller Gallery in Provincetown, and shows at Corrigan Gallery in Charleston, SC. She studied Architecture at Penn State, drawing and etching in Spain, and painting at the Fleisher Art Memorial (Philadelphia) and with Douglas Balentine (Charleston, SC). Exhibiting since 1990, she has shown at a flamenco bar in Seville, a village fair in France, and at a monastery. Her classes in figure drawing, perspective, basic painting, and landscape painting incorporate study of our painting ancestors.